I lead people to live more successful lives. Janet McKee, High Performance™ Success Coach, Wellness Expert, Motivational Speaker, Best-Selling Author and Founder of SanaView, is on a mission to inspire and teach you proven and effective ways to Embrace a Better Life; a life that is richer, happier, healthier, and more fulfilling. “Sana” is Latin for “health and wellness” and her organization provides a “view” into enjoyable ways to dramatically improve your life. 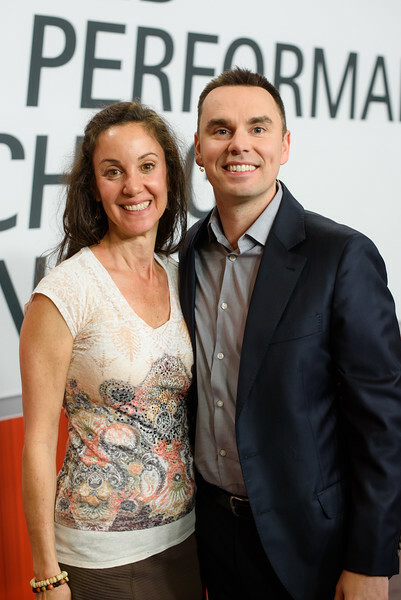 Janet has been personally trained and certified by the world leader in High Performance™, Brendon Burchard. 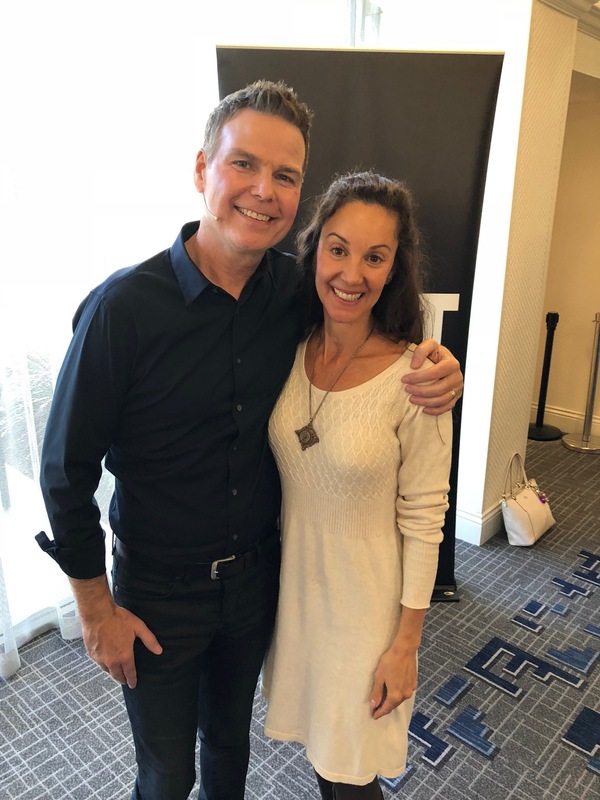 Janet is a graduate of The World’s Greatest Speaker training and Power Story with Bo Eason, NFL star, and multimillion-dollar professional speaker. 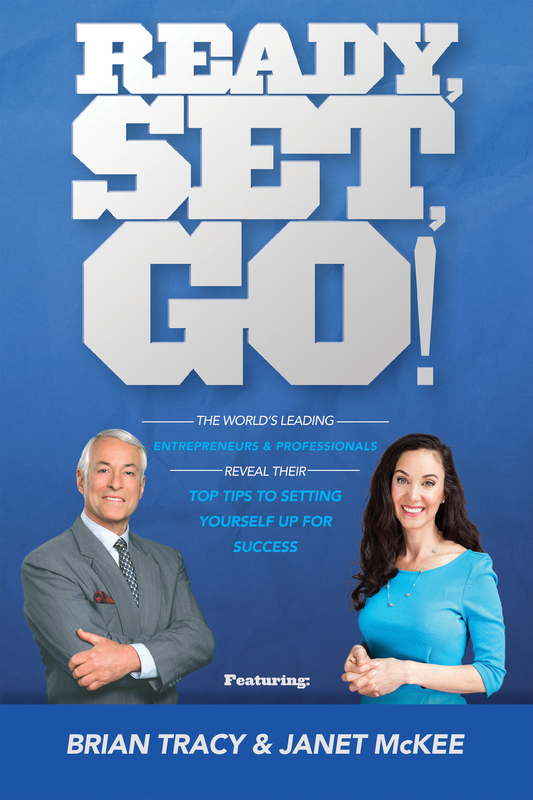 Janet Co-Authored a Best-Selling book with success legend, Brian Tracy. Janet is one of the most passionate human beings I have known. Whether she is advising you on nutrition and wellbeing, or mentoring on high performance coaching, her every action exuberates passion, belief, and ultimate success. 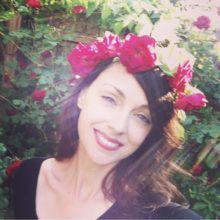 She has the ability to help you explore the depths of your purpose to realize both your extrinsic and intrinsic goals and bring them to fulfillment. I have had the pleasure of working with Janet it all of her areas of expertise and have benefitted greatly personally and professionally. 2016 I traveled past a milestone in my life I hope not to repeat. I struggled with my identity and fell into a deep depression. Through persistence, what I found was, that there are actually people out in the world whom I could trust. I put my resolve to the test, I put my faith to the test, and in that journey, I found Janet McKee of SanaView. I asked her to put me on an accelerated path. Through her program of teaching, and mentoring, and the occasional kick in the pants, my health improved, I was enjoying work again and the money that comes along with this and I’ve started an exciting new relationship. I have been able to focus clearly, think in a more positive way, have more energy and be a better person. I know that I could not have done this without her. At SanaView we believe that true joy and fulfillment begins with shifting how one views their daily life and the daily choices they make. Our expertise is in supporting you in enjoyable, easy and effective ways to rapidly shift your life to one that is filled with high energy, joy, confidence and an overall sense of excitement and well being. SanaView offers you an exciting new world, from our 52 acre organic farm learning and rejuvenation center, to one-on-one high performance™ coaching or wellness sessions, educational videos, articles, and inspiring lectures. We address every aspect of joyful living in today’s busy world. Our mission at SanaView is to make it simple for you to dramatically improve your life and health! SanaView was founded in 2006 by Janet McKee; a visionary leader, motivational speaker and teacher, author, health counselor and high performance™ coach, and award winning film director. After finding little relief for her own life challenges, Janet began to explore alternatives and healed her body and inspired her mind to reach high levels of achievement and success and she now shares these concepts with thousands of others around the country. 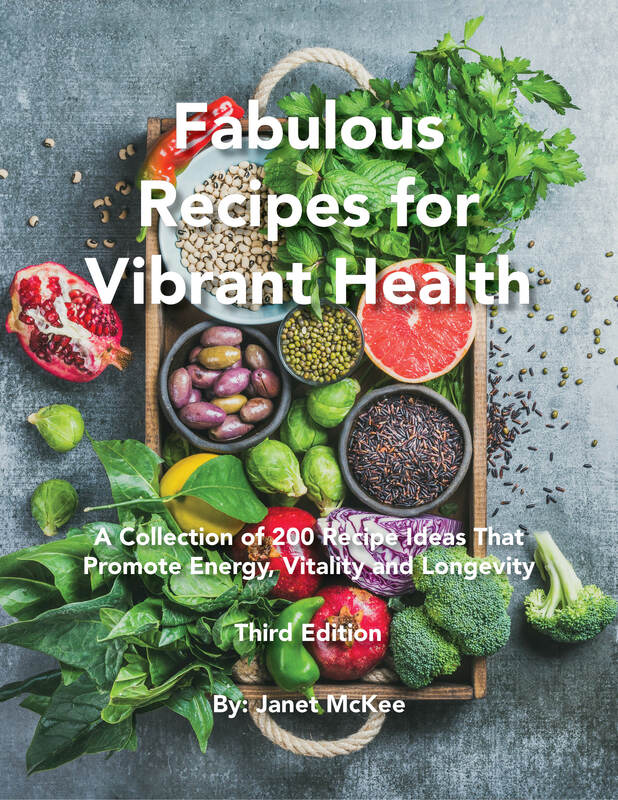 Janet is a passionate, inspiring, and beautiful example of what is possible for anyone who is committed to shifting their world to wellness, joy and confidence. SanaView is your resource to help you to be healthy, happy and vibrant. We provide easy access to expert-created products, information, events and services to support you on your path to Embrace a Better Life. After experiencing tremendous success in the corporate environment and obtaining her MBA from the University of Pittsburgh, Ms. McKee became passionate about helping others. So, she pursued a health and wellness degree with a school affiliated with Columbia University. After working for many years to help people achieve greater levels of well being, Ms. McKee expanded her expertise by researching how psychology impacts a person’s ability to achieve personal and professional goals. 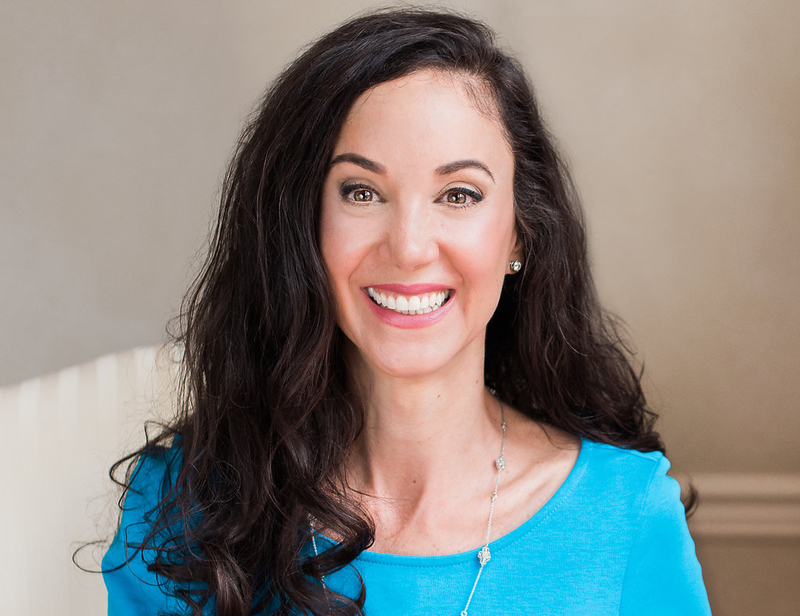 Based on this work, she has achieved the status of being one of only 200 elite Certified High Performance Coaches™ in the world and has received the honor of being awarded membership into the National Association of Experts, Writers and Speakers. 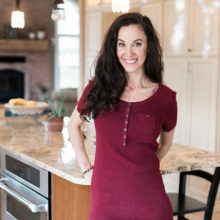 As the founder of SanaView, Ms. McKee has released her own recipe book titled, “Fabulous Recipes for Vibrant Health, co-authored a best selling book with Brian Tracy and other experts titled, “Ready, Set, Go!” and is the Executive Producer of the award-winning documentary, “Bethany’s Story” about the healing power of food. Because of her passion for healthy living, Ms. McKee spends her free time helping to develop SanaView Farms, her 52-acre historic landmark organic farm nestled in the Laurel Mountains of Pennsylvania. There, she teaches ways to regenerate our land and our health through natural living and eating. A true powerhouse of positive energy and motivation, Ms.McKee is poised to dramatically improve the lives of everyone she touches. Teaching proven methods to achieve greater levels of energy, engagement, joy and confidence are the keys to her success in helping others. To learn more visit sanaview.com, youtube.com/sanaview and facebook.com/JanetMcKeefan. She can be reached at (724) 417-6695 or janet@sanaview.com. Nathan is a natural entrepreneur who has a unique talent for blending the practical with the creative. Being highly visionary, Nate excels at finding solutions to problems and improving the company-wide organization. He works as the primary photographer and videographer for SanaView where his contributions include photo content for the web site as well as video work for educational and inspirational courses. 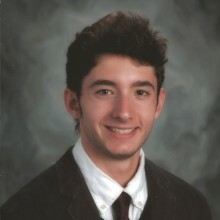 Nathan has also become the lead internal web technician for updating and maintaining the company site content. In his off-time, Nathan is an avid car enthusiast, professional auto detailer and participates in SCCA racing events. Kamen Bonev is a graduate of the National Academy of Theater and Film Arts in Sofia, Bulgaria, where he received a Master of Fine Arts degree. In Bulgaria, he worked in a wide range of capacities as a Independent photographer and cinematographer, lecturer in forensic photography, underwater Visual media specialist for UNESCO research team and the Bulgarian National Television. As a photographer, Kamen’s work has been published in national and international magazines and newspapers in the fields of photojournalism, advertising, wildlife, science and ecology. His photographs are the principle illustrations for numerous texts, including books on criminology, neurosurgery, and sport. Currently residing in Pittsburgh, Kamen works as a freelance photographer and cinematographer. He is also visual media artist of Ensemble Palimpsest group, performing internationally. In addition, Bonev is Adjunct Assistant Professor at The Pittsburgh Filmmakers Institute where he teaches courses in filmmaking. 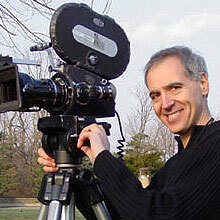 Kamen acted as the film director, cinematographer and editor for SanaView in the creation of the award-winning film “Bethany’s Story, The Power From Within”. Kevin Keslar is the perfect farm manager for SanaView Farms as he is the great-great grandson of the family that farmed the land back in the mid 1800s. Kevin’s ancestors were the ones who originally built the historic springhouse, bunk house and barn and were the ones who cleared and tilled the land without high- powered machinery that many are accustomed to today. Growing up on this farm has provided Kevin with the fortitude and work ethic necessary to run a farm operation like SanaView Farms. We are blessed to have Kevin run and manage this farm and are sure his fathers before him are smiling down on Kevin and SanaView Farms. Director of the Pittsburgh Burgh Bees Apiary and our Bee keeper here at SanaView Farms. 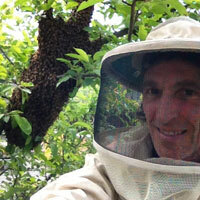 Jeff has rescued over 6,000,000 wild honeybees over the last 5 years from buildings that otherwise would be eliminated. The bees are currently relocated as colonies here in our corn crib honeybee home. Jeff is also the owner of Seeds Green Printing and Design a environmental print and design company in Pittsburgh and prints our SanaView brochures and Janet’s “Fabulous Recipes for Vibrant Health” cookbook.